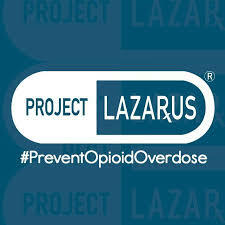 Project Lazarus, upon agreement with NC Medical Board in 2008, has been providing naloxone to all population groups and service organizations to insure all at risk have the chance for life! Part of the NC Opioid Action Plan https://files.nc.gov/ncdhhs/NC%20Opioid%20Action%20Plan%208-22-2017.pdf focuses on increasing community awareness and prevention and increasing access to naloxone. UnitedHealthcare and Walgreens partnered with Project Lazarus to expand access to naloxone, increase public education and training through the creation of the video that covers all current FDA approved devices.